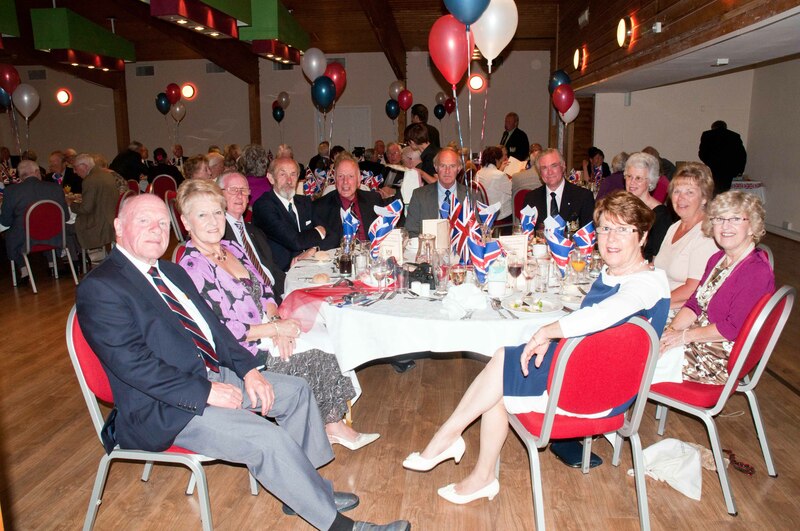 Our reunions are normally held in between the May Day Holiday and the Whitsun weekend. This year we are going to the Sketchley Grange Hotel in Leicester from the 8th – 11th May 2015. 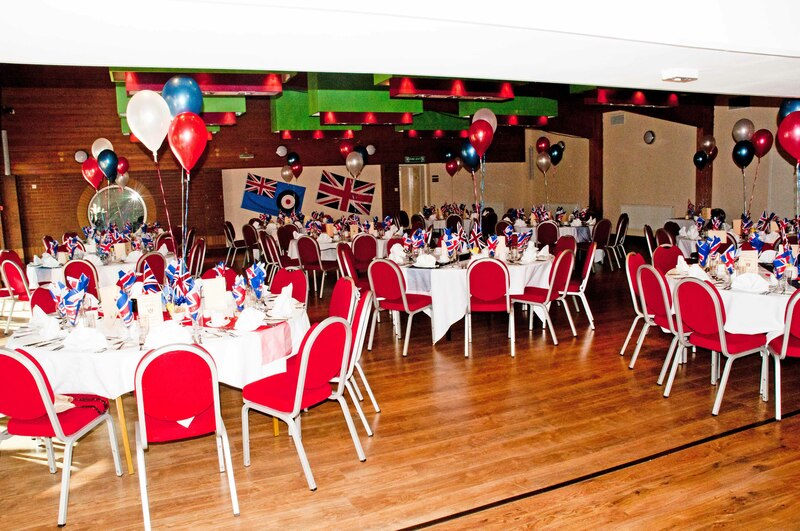 Friday night is meet and greet night and have some games to raise some money for our designated charities; Saturd evening is dinner and dance, with a raffle of around 70 prizes. We have got this down to a fine art where it is done and dusted in 20 minutes to enable us to get on with the dancing!! Sunday morning is when we hold the annual AGM, and sometimes our heads. Saturday after breakfast coach is organised for a trip out. Sunday, after the AGM, we are travelling to the National Memorial Arboretum, to have a Plaque dedicated to all armourers having been posted to St, Barbara’s since the end of World War 2.